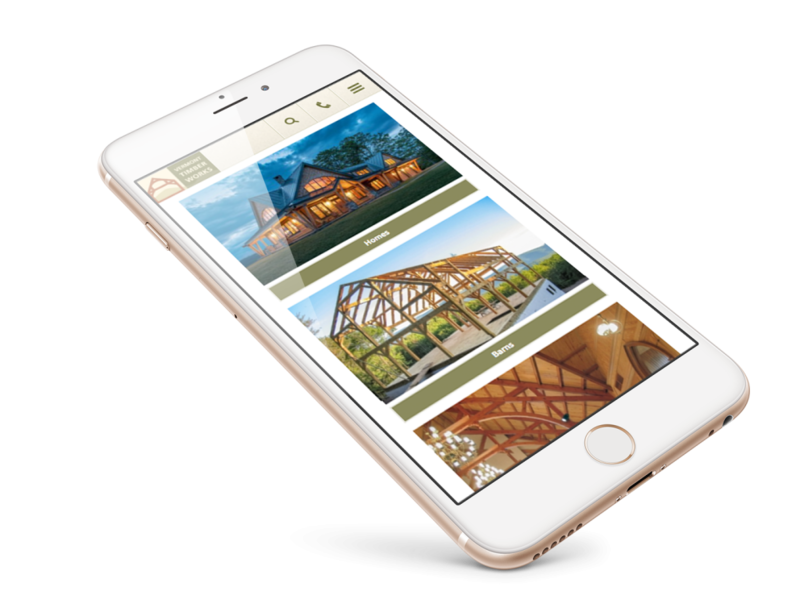 Vermont Timber Works came to Hark with a desire to improve their website. Hark made the necessary cosmetic changes to the homepage and product level pages. These changes paired with improving the photo quality helped the SEO value of the site. Part of the redesign process was to rework the navigation across the site as each category was being treated individually and in need of some consistency. VTW has incredible attention to detail in everything they design and build resulting in beautiful results – Hark was inspired to bring the same quality to their web presence.